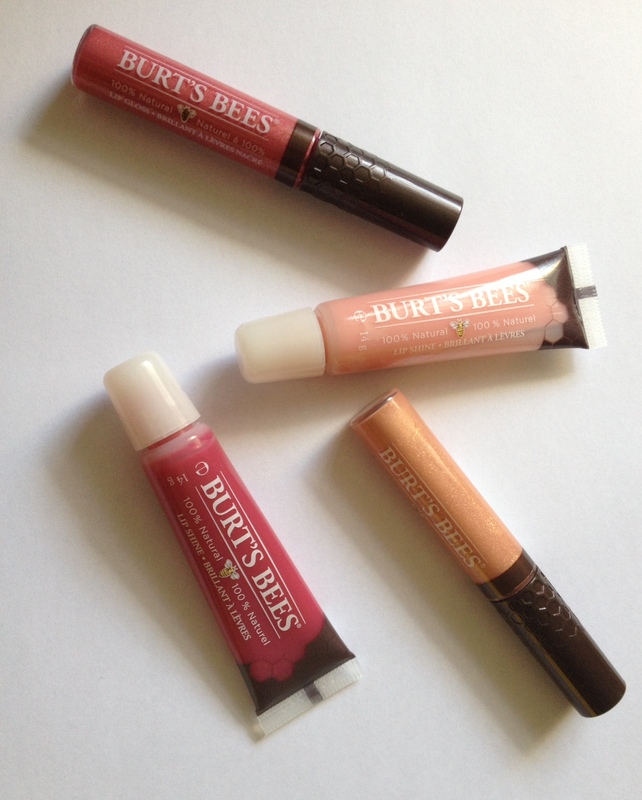 If you’re looking for 100% natural, moisturising lip colour, you have to check out Burt’s Bees new Lip Shines (£6.99) and Lip Glosses (£8.99) which are lovely. With a 25 year+ history in beauty care products, Burt’s Bees is all about natural skin health, and the products are free from petrochemicals, phthalates, parabens or sodium laurel sulfate, nor are they tested on animals. Both of these new products give lips a flattering hint of colour and shine without compromising on the moisturising element. They feel super-hydrating and comfortable when being worn, and you can also layer them (along with the existing Tinted Lip Balms and Lip Shimmers) to create different effects. They are indeed wet-looking but not sticky (whether they are windy-day proof is still to be confirmed! ), and the blend of apricot kernel, beeswax and shea and cocoa butters delivers the moisture. 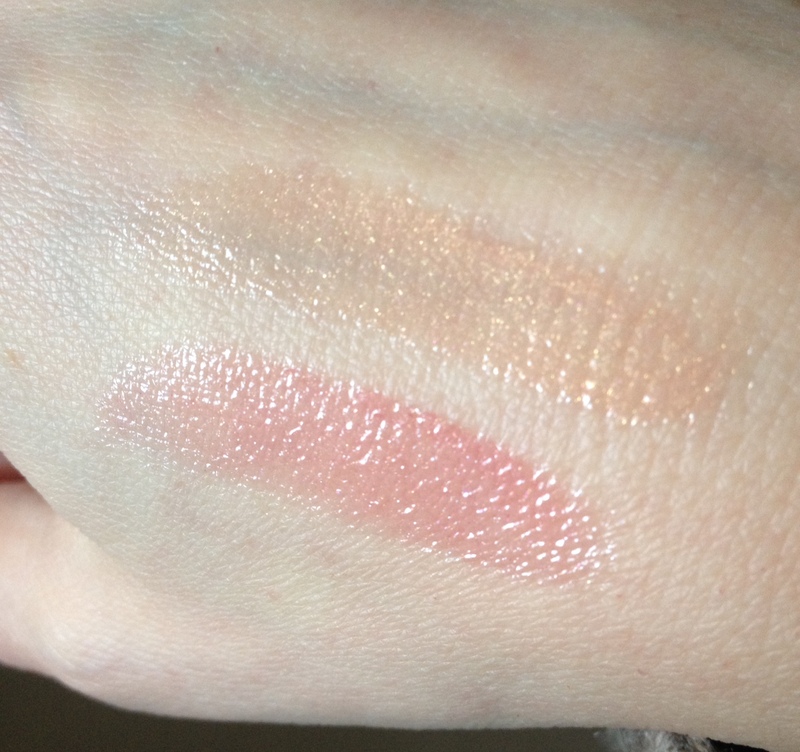 Swatched is Whisper, a bordering-on-clear pale pink, and Flutter, a punchier rose pink which I really like. The brand says that these provide a really rich colour pay-off; I say they give a hint of a pearlised sheen, more noticeable than the Lip Shines when worn but still quite subtle. 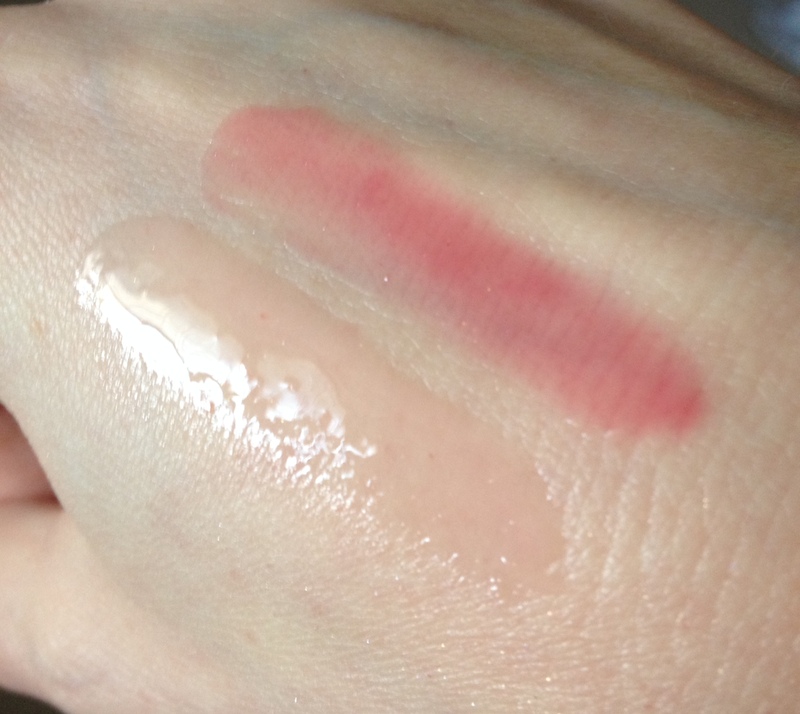 I tested Spring Splendor, a rose pink that’s ideal for both cool and warm skin tones. The other shade swatched is Autumn Haze, a pretty shimmery pale gold. Burt’s Bees is available at www.burtsbees.co.uk, John Lewis and other leading stockists.